Coupons valid until End of Season / September 15th. May redeem multiple coupons per person. Valid on weekends and weekdays. Open daily from 10 AM till 8 PM. Kids below 2 years old enter for free. Kids option is valid for ages 2 to 12 years old. Bringing food, drinks and argileh is not allowed. Groups of guys are not allowed. Pets are not allowed. Non-Refundable / No carry over. VAT included in price. Standard terms & conditions apply. Eager to enjoy some fun in the sun with the whole family? 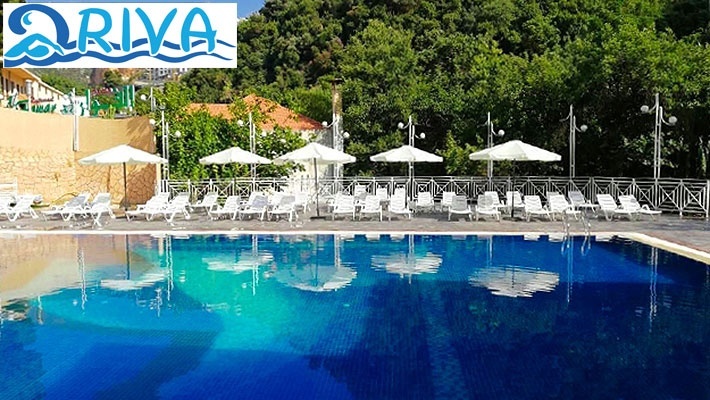 Benefit from Full-Day Pool Entrance at O-Riva Pool & Resort, starting from $6 instead of $10. 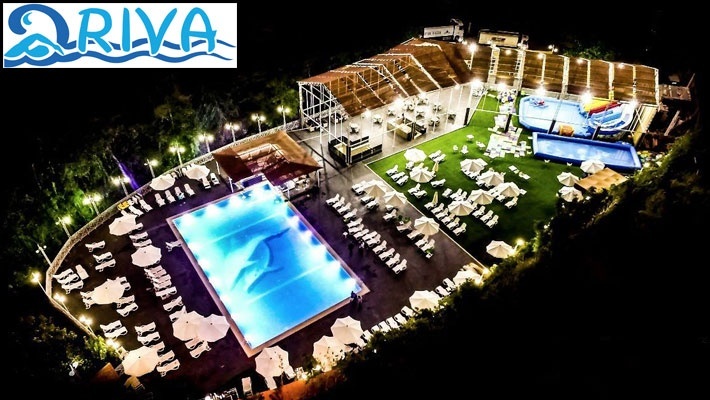 Spend unforgettable moments at O-Riva! 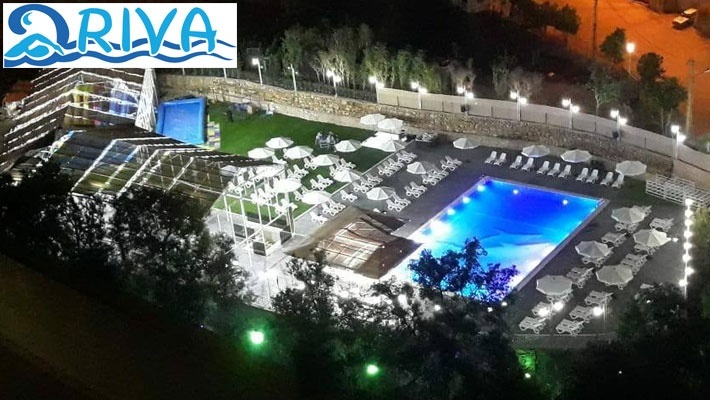 O-Riva Pool & Resort is a family resort spread over 4,000 sqm. 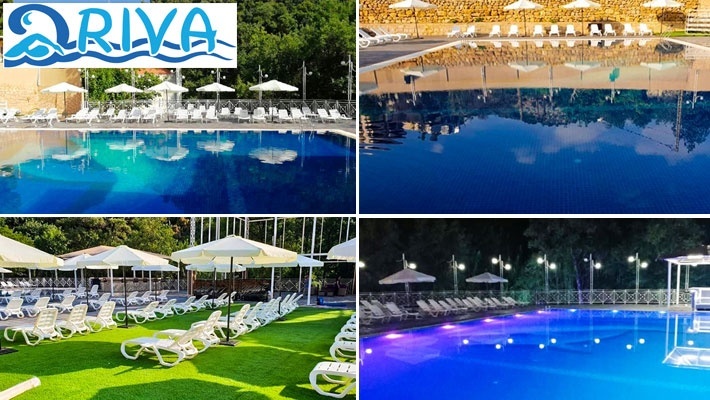 The resort features a kids pool equipped with aquatic games and slides and an adults pool equipped with a pool bar. O-Riva also features a restaurant serving delectable dishes with a breathtaking view of Faour river. It also features a wedding and private events venue for all your special occasions.